What I dig about this image: There’s a PIG!! There’s a bronze pig…oh yea, did I mention there’s a pig? Okay, so meet Rachel, the pig at Pike Place Market in Seattle. 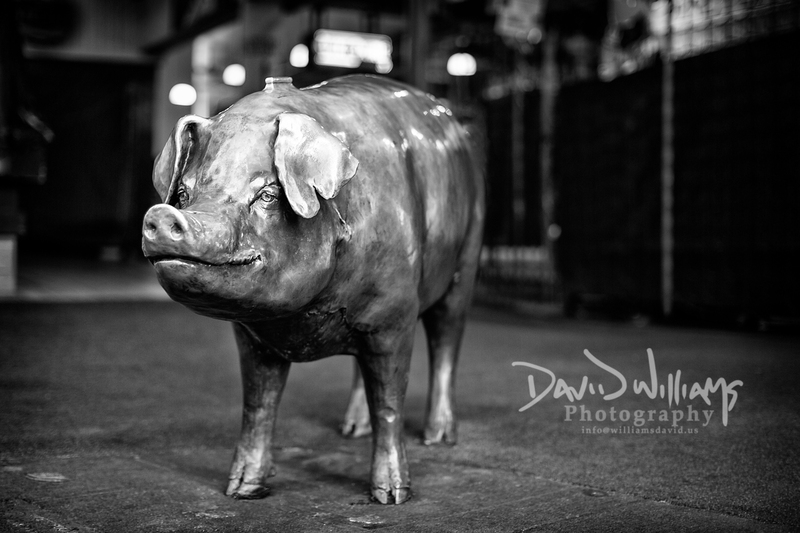 The 550 lbs bronze pig came to live at Pike Place in 1986 and if you can believe it, she’s an actual piggy bank! She’s really a piggy bank? How cool! I wonder if she has been emptied of coins and what was done with the money.